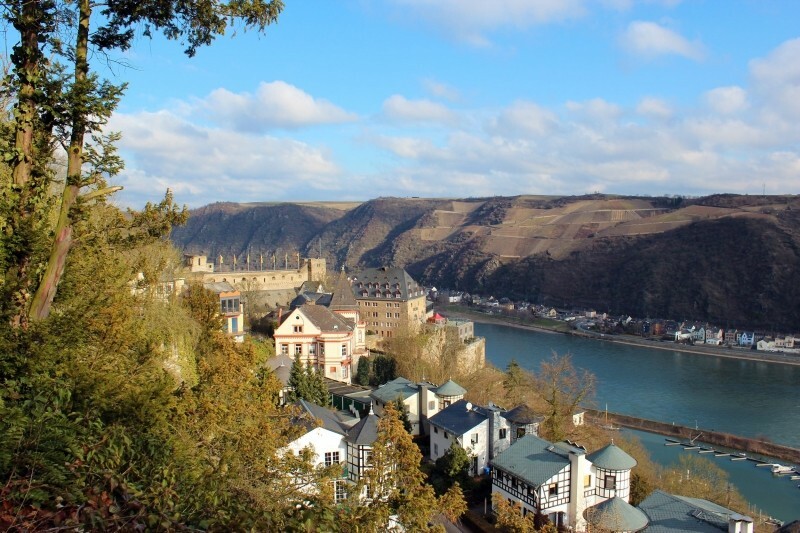 Cruising up the Romantic Rhine? 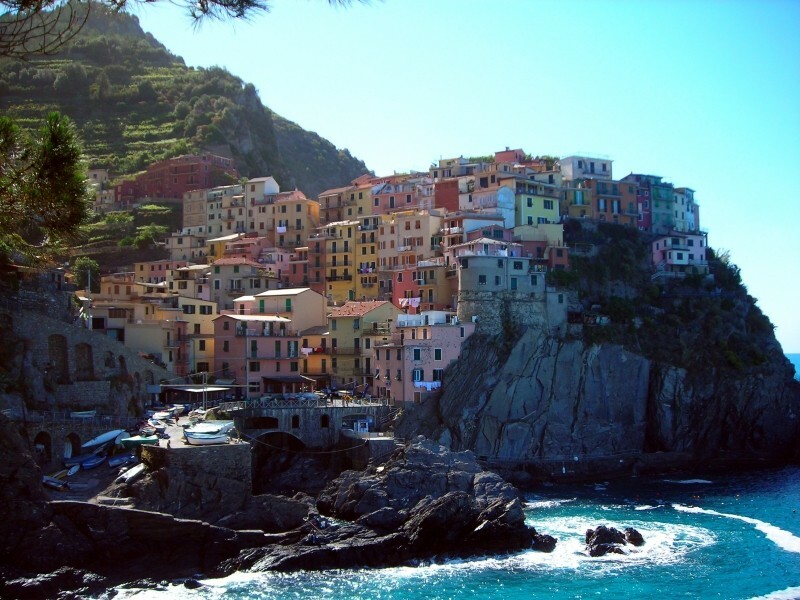 Experiencing local Italian culture as you trek in picturesque Cinque Terre? Where ever you want to go, we can help you get there! 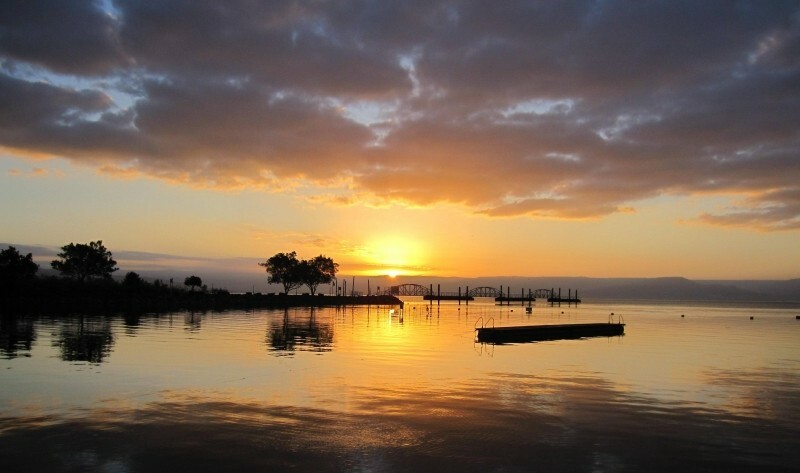 Have you seen the tours we have planned? I'm glad this trip included Jordan.